It is more important now than ever to think about the effect that our homes have on the environment. 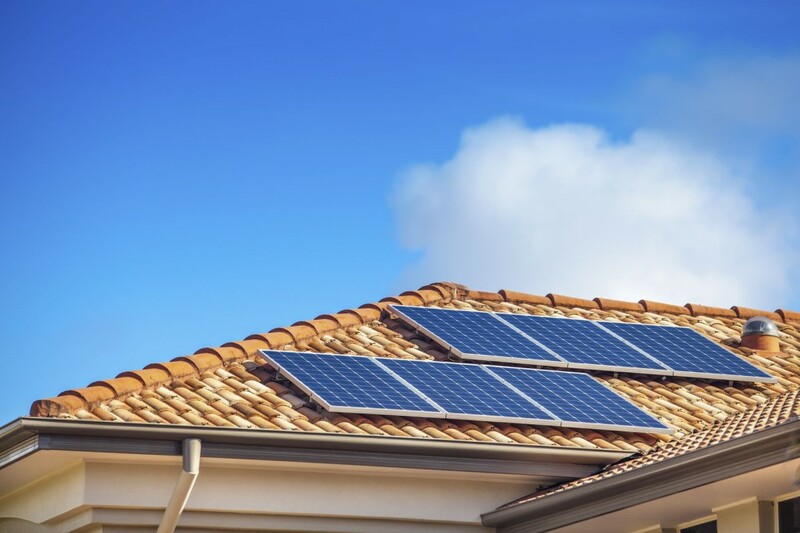 Going green is the perfect way to do your part to make your home more energy efficient, and that goes for older properties as much as it does for brand-new homes. The REGREEN program is a new initiative that was launched in hopes of making older homes more environmentally friendly. Join the movement and do your part to make the world a cleaner place in four simple steps. The first phase in the REGREEN program is to get an energy audit to find out where you stand when it comes to energy efficiency. The review includes a number of tests and visual inspections that seek to uncover problem areas, such as equipment inefficiencies, air leaks and inadequate insulation, all in an effort to understand the scope of what needs to be accomplished during a comprehensive remodeling or refurbishing program. Now that you know what you are up against, it is time to plan. Your plan should include the reach of your project along with how you plan to tackle the issues of the home and how many professionals you will need for the job. Ideally, you want your plan to involve handling each item in a succession of importance, doing it right so that you don’t have to circle back and redo it. Take a little extra time working with a contractor or contractors or determining your own best approach during the planning stage. It will make all the difference when working through your list of to-dos. The older or more outdated your home is, the more you will want to fix and improve, but time is money, so it is important to set priorities. 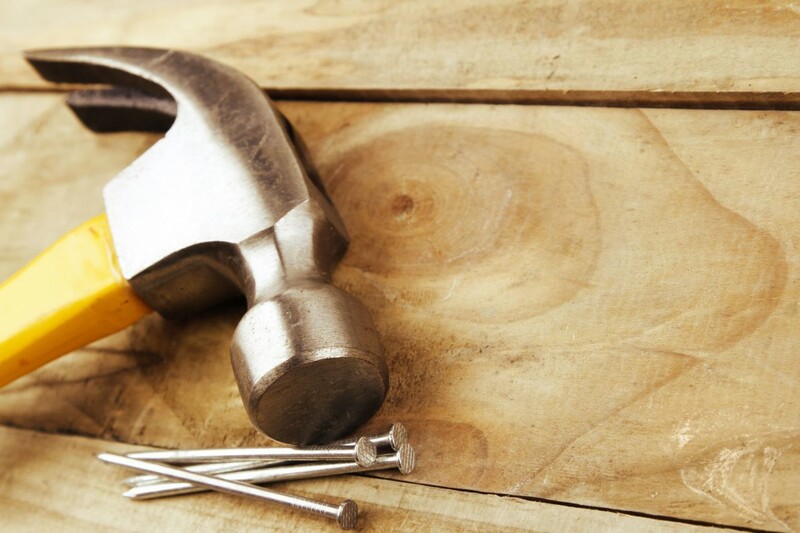 Your first order of business should be the repairing any issues discovered with the home’s structure. After that, your focus should be on how to reduce your energy use. The end goal is to make your home more energy efficient, but it’s easy to start with simple actions, like sealing windows and cracks with caulk and sealant. More complex improvements can come next, whether that’s installing an improved boiler or adding new insulation to your attic or windows. An energy consultant like Rick’s Energy Solutions can help you determine the most effective updates to make and help set you on the right track. It can be argued that the hard work is over. The auditing, planning and priority setting involved in your project are some of the most important and long-winded aspects of your project. Now it only comes down to implementation – or, more simply stated, there’s nothing to it but to do it. While working, stay environmentally conscious by recycling any applicable waste you may create. You will want to keep your debris and waste to a minimum in every case, though, as not everything that may come out of your home can be recycled. Be aware of any hazardous or harmful materials, as well, including lead paint, asbestos insulation or other items that are common in older structures. Sometimes removing this type of material also requires the attention of a specialist, so be conscious of your home and any additional rules that may need to be followed. 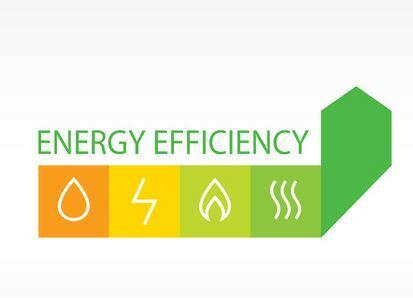 At Rick’s Energy Solutions, we are energy-efficiency experts, and we would love to impart our wisdom onto you and your home project. 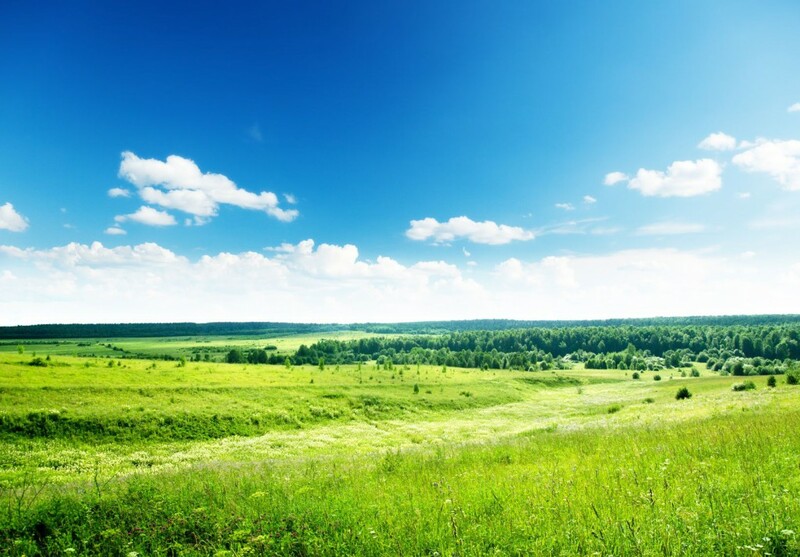 Our Green Home Energy Solutions include a throughout energy analysis that can be the key to the upgrades you should implement to lead to a greener home. We offer a full range of design and consulting services as well, and we can help you from start to finish on a new construction project or full home remodel. When you are serious about getting green, give us a call at 707-578-5380. What are you doing to make your home more energy efficient and green? Let us know in the comments below!